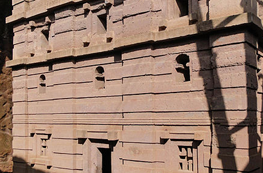 Our suggested itinerary is two days to see all the 11 rock hewn churches as well as exploring the surrounding monasteries, However if you only stay a day in lalibela you still can see all the 11 churches. we can offer you guided tours to all this 11 amazing churches considered one of the wonders of the world. 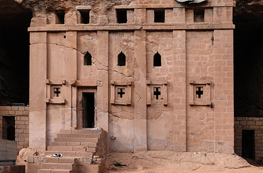 After breakfast, have an excursion trip For the morning we have two choices: Take a morning hike to Mount Asheton, with its 12th century rock-hewn monastery and great views of the town; – OR – Drive to Yemrehanna Kristos, a beautiful church situated in a shallow cave that predates the churches of Lalibela. The drive to Yemrehanna will also give you the opportunity to view the rural countryside and villages of the Ethiopian highlands. 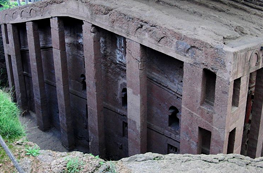 Following either option above continue with tour of Lalibela’s churches in the afternoon.